PARIS (AFP).- Famed Iranian photo-journalist Shahrokh Hatami, who covered front-page events from the revolution in his homeland to the Beatles in their early days has died aged 89. His partner, the actress Francine Carpon, told AFP Saturday he died from "pulmonary insufficiency at Auxi-le-Chateau" in northern France. Born in Tehran in 1928 and beginning life as a journalist for an Iranian newspaper, Hatami's roving lens captured a huge variety of events as he let his camera tell the story from 1950. 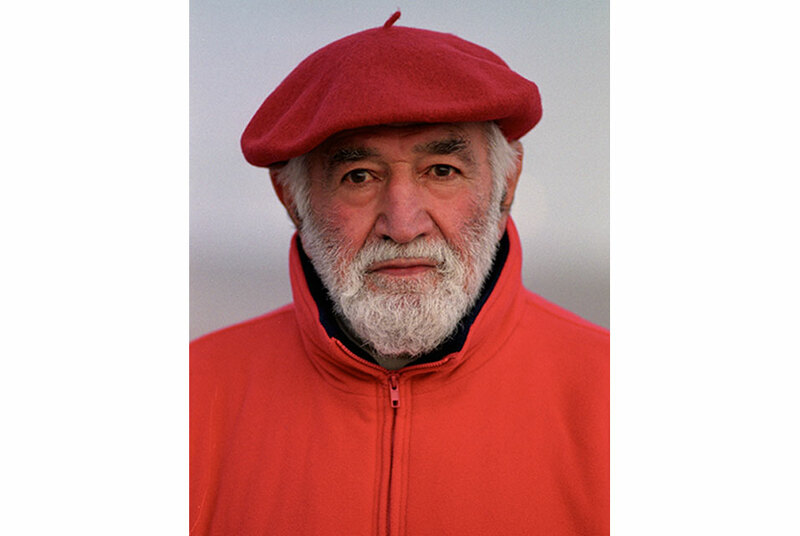 Over seven decades he captured a dizzying array of stories, providing notably for Life magazine the visual backdrop for the overthrow in 1953 of Iranian prime minister Mohammad Mossadegh in a US-sponsored coup. A quarter of a century later and he would be snapping dramatic images of the Iranian Revolution -- he was on the plane which took the Ayatollah Khomeini back to Iran in February 1979. There was also plenty of room for tracking celebrities, not least the Beatles, whom he shot in Liverpool's iconic Cavern Club, sent by Paris Match as Beatlemania began to take off. From the early 1960s he had also been working for Elle, offering a string of cover shots of some of the most famous women in the world such as Brigitte Bardot, Elizabeth Taylor and Ursula Andress. But Hatami did not want any of the limelight for himself and was known by his inner circle to be a discreet and modest man. A close friend and personal photographer of actress Sharon Tate, Hatami testified at her murder trial after she was killed in August 1969 along with four others by members of the Manson Family at the home she shared with husband Roman Polanski. Hatami was also a friend and photographer to Paris fashion designer Coco Chanel, snapping several of her 1960s creations. The rarified world of motion pictures also allured him -- he worked as special magazine photographer notably on the sets of Woody Allens "Whats New Pussycat? ", Jean Luc Godards "Le Mepris" and Francois Truffauts "Fahrenheit 451". Switching back into politics, he covered the opening of the Suez Canal while his website listed friends as including several Middle East leaders including Egyptian presidents Nasser and Sadat and Jordan's King Hussein. On the set of "Rosemary's Baby" he became friends with Mia Farrow and directed a short 1968 documentary, "Mia and Roman", during the making of the movie.